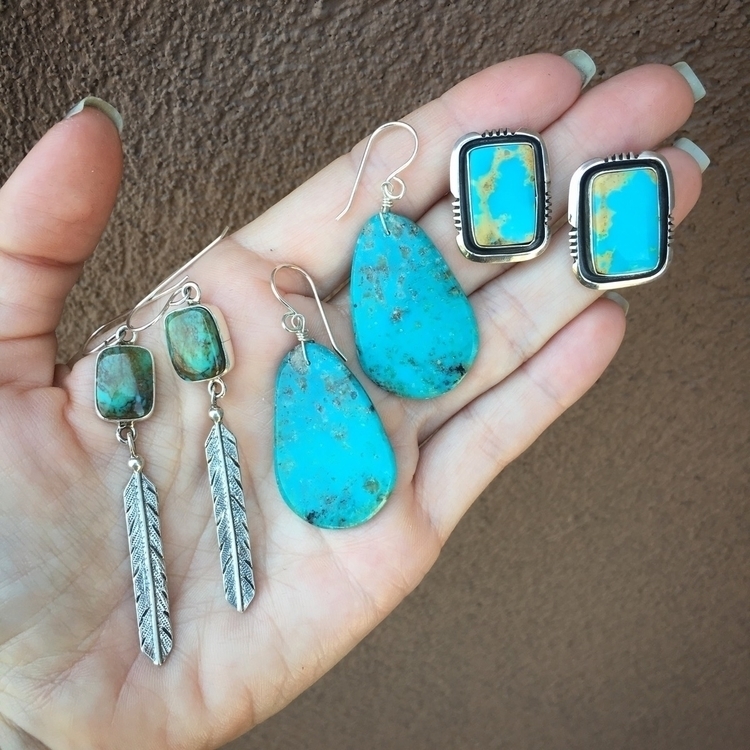 🍭Sweet Ear Candy 🍭 Fun turquoise earrings! 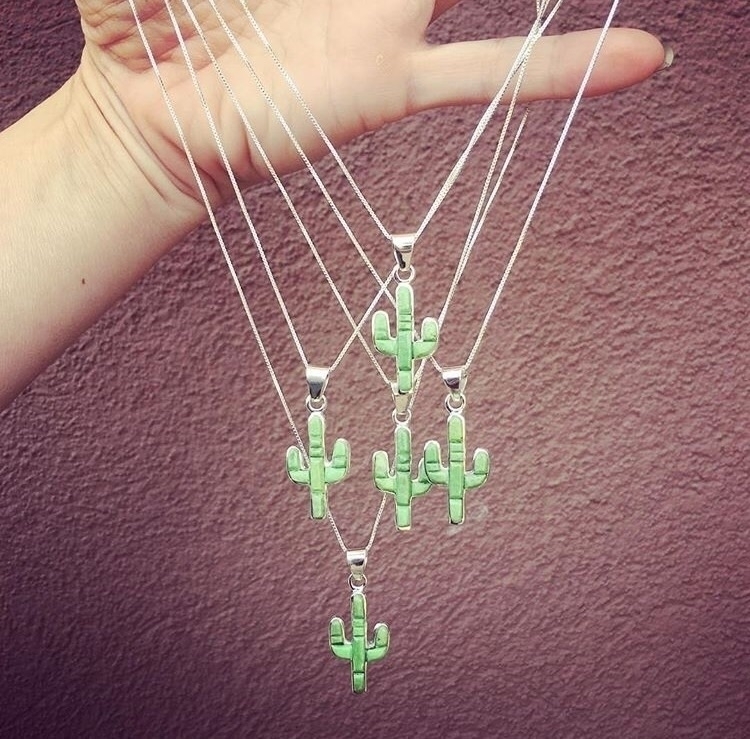 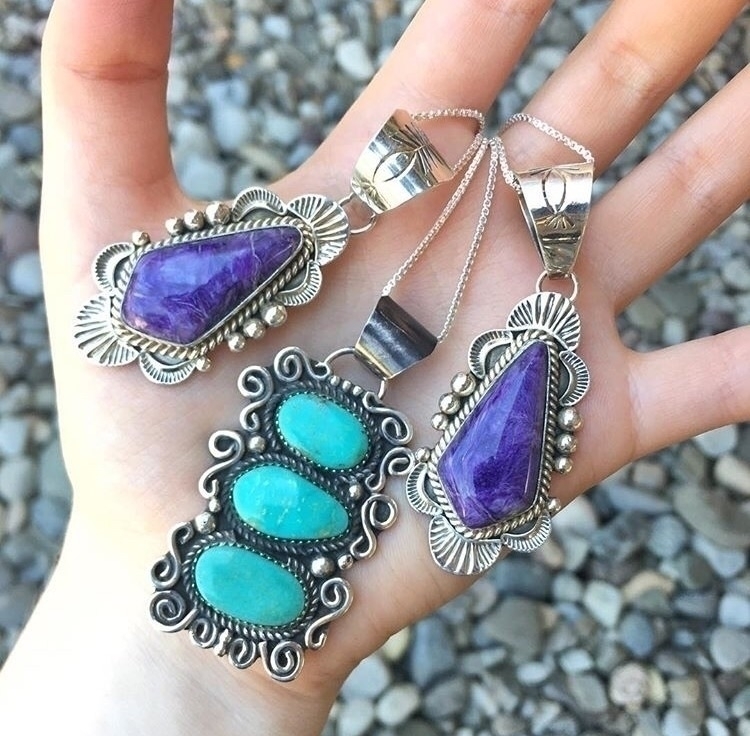 Find them in our shop - link in bio. 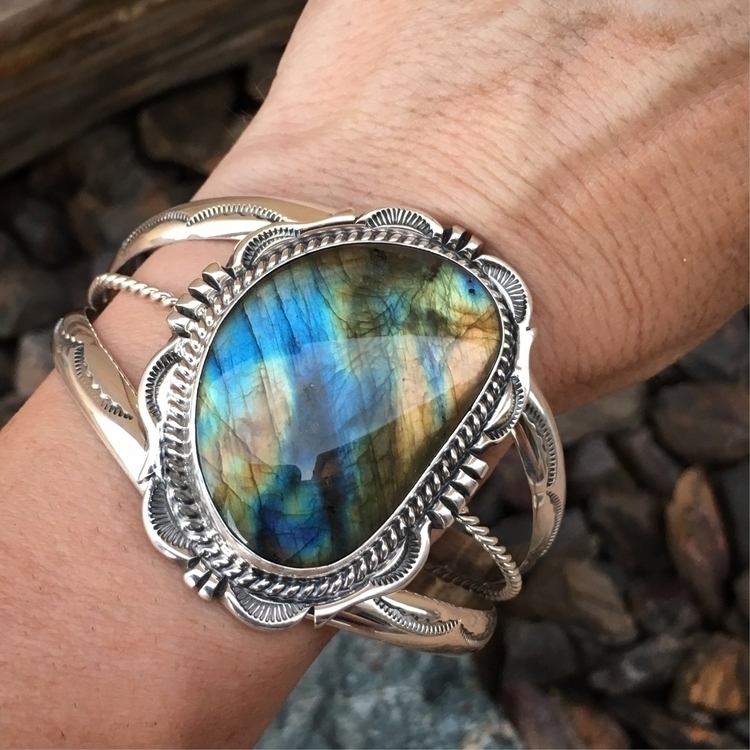 Amazing new Royston cuff from my favorite smith. 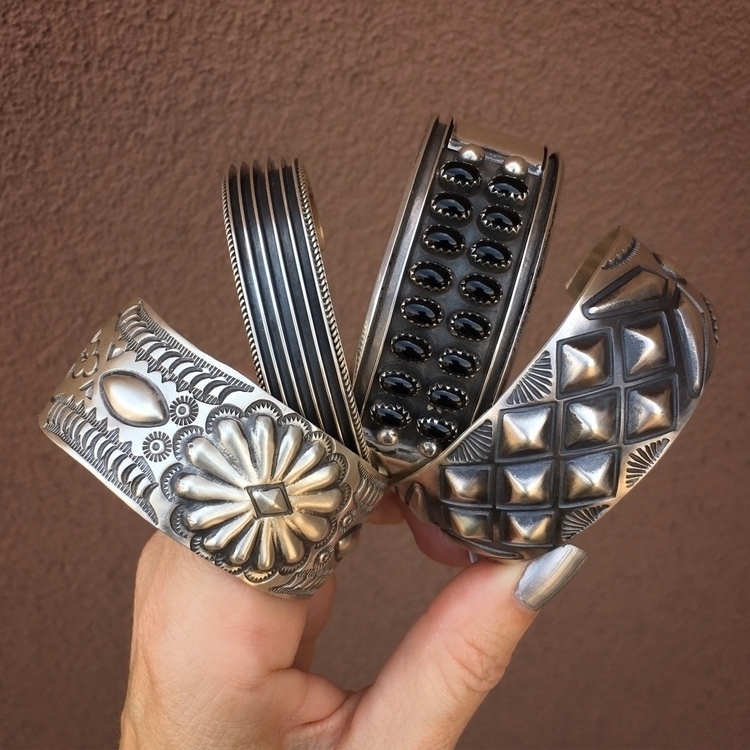 Visit our sister shop @blazingfoxdesigns for more information. 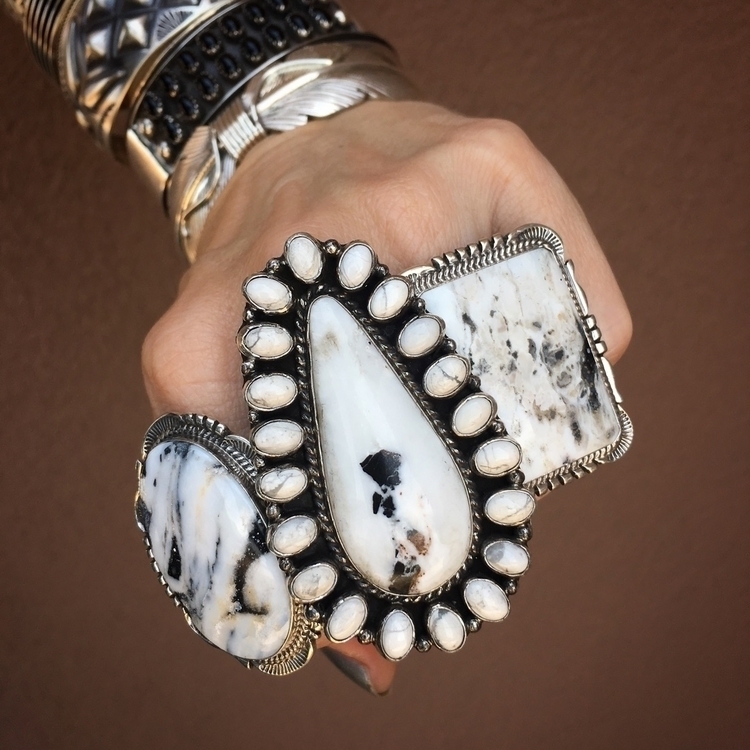 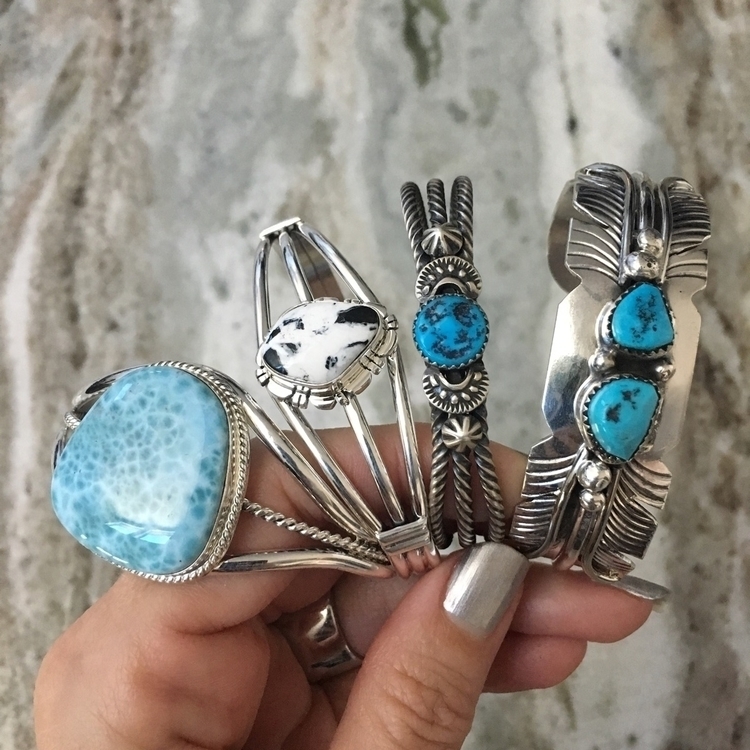 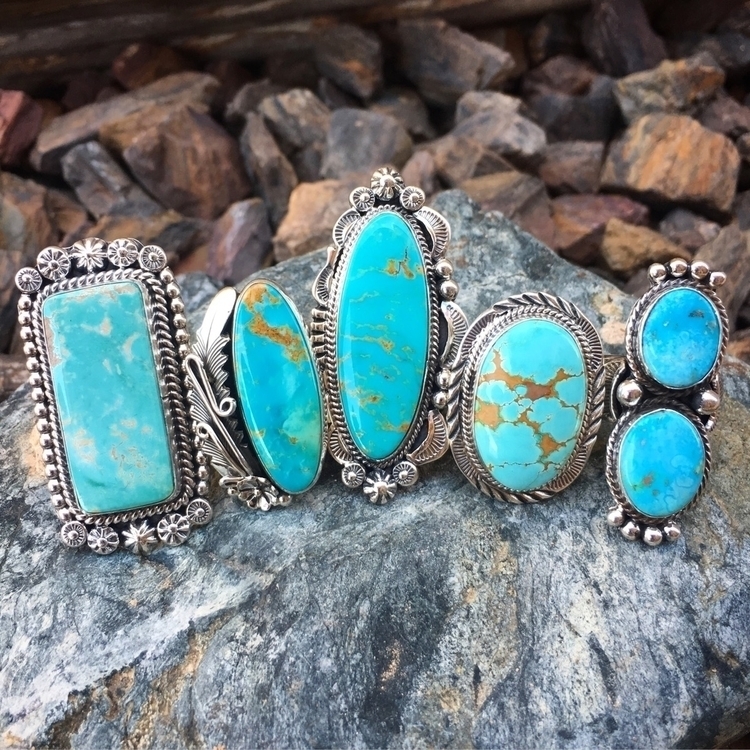 ❣️Shop Update❣️ These Larimar, White Buffalo and Sleeping Beauty bracelets have been added to our shop - take a peek! 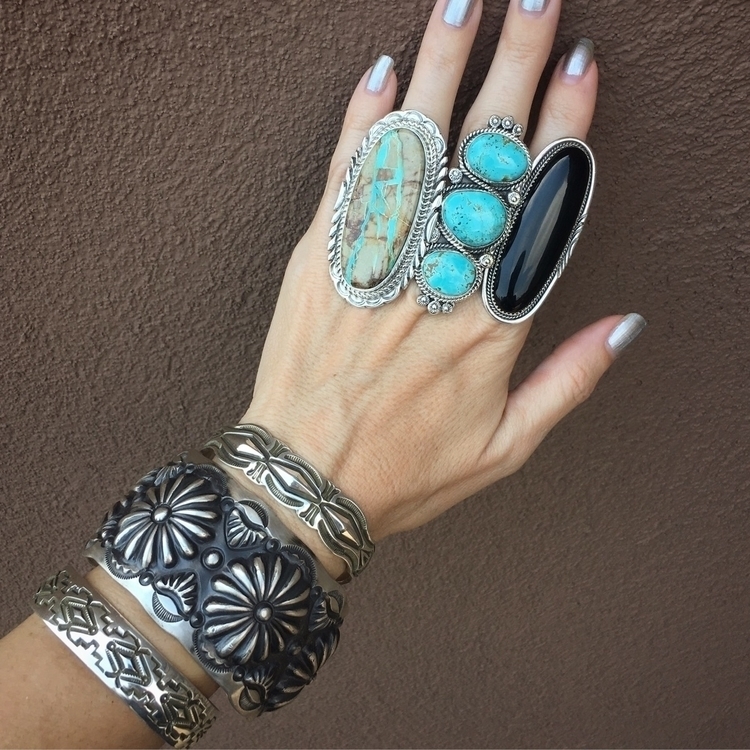 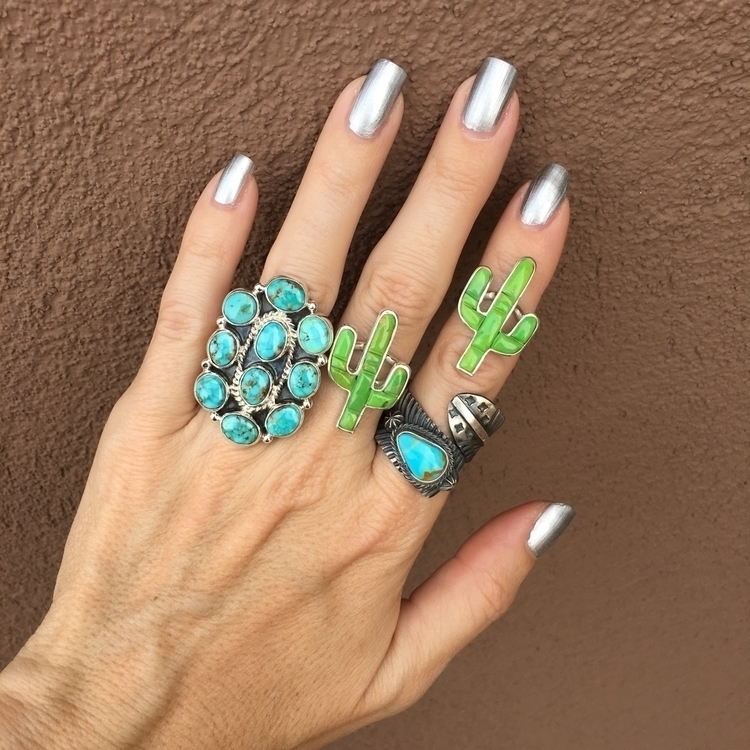 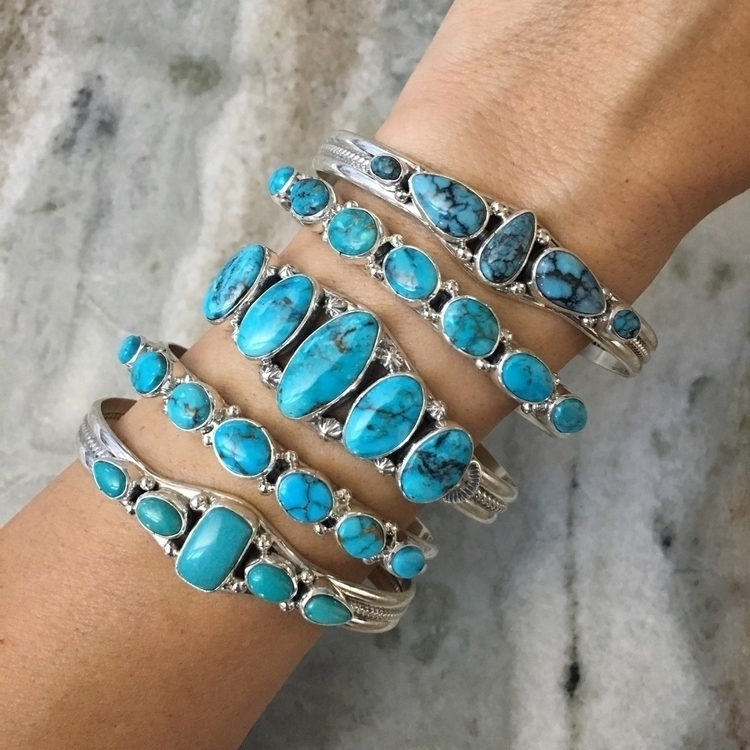 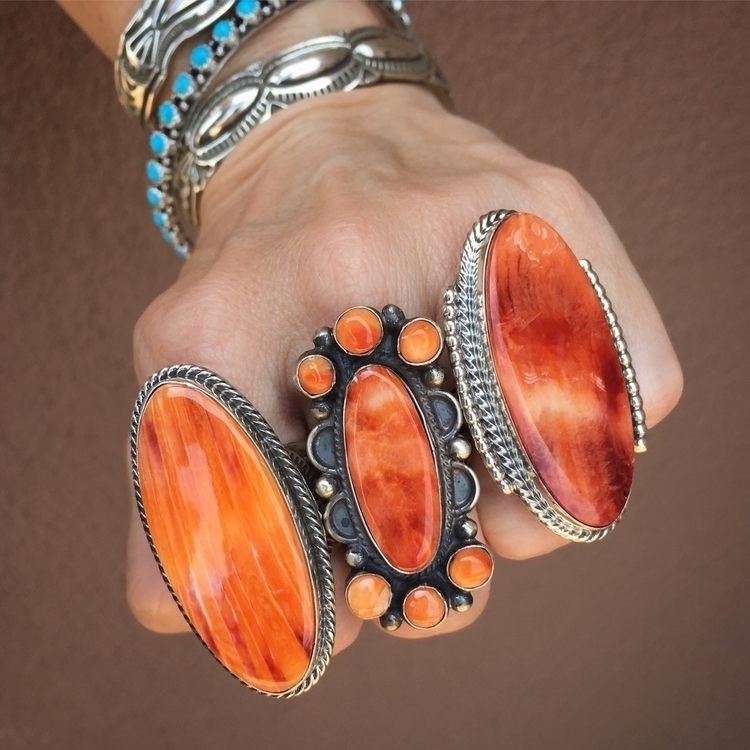 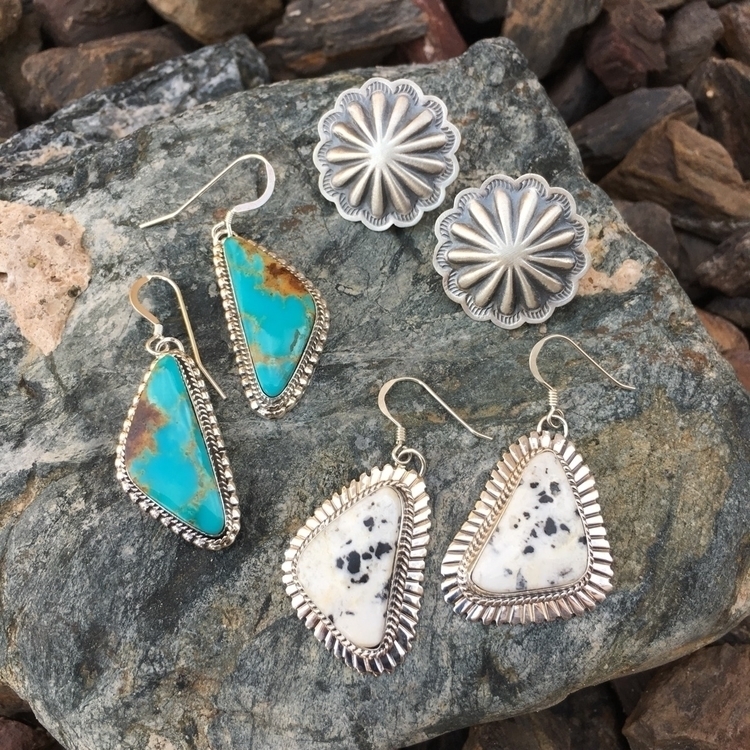 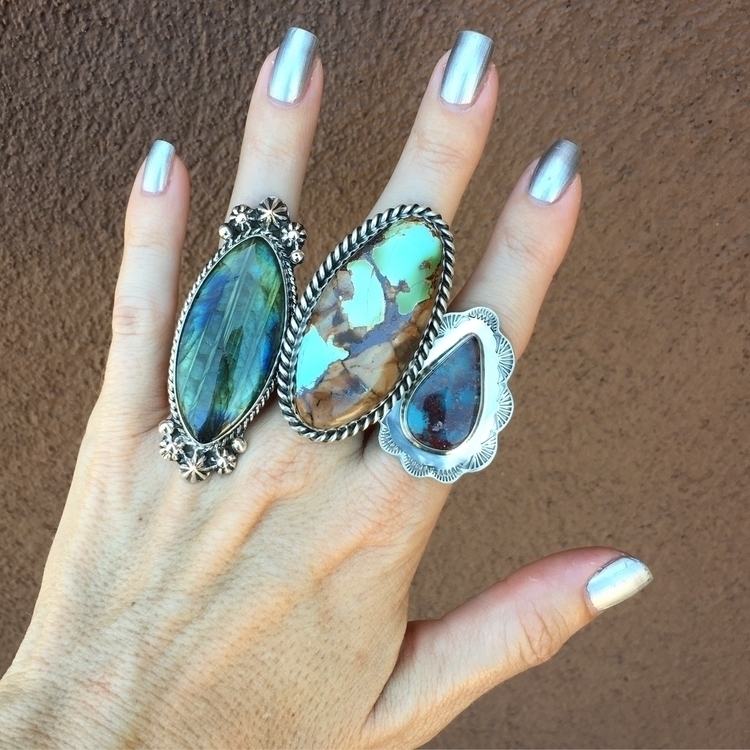 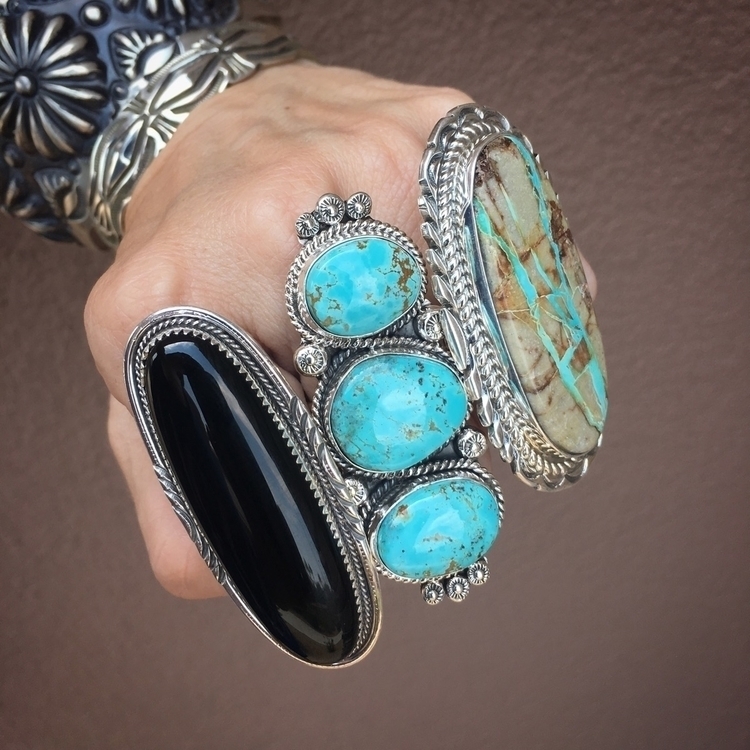 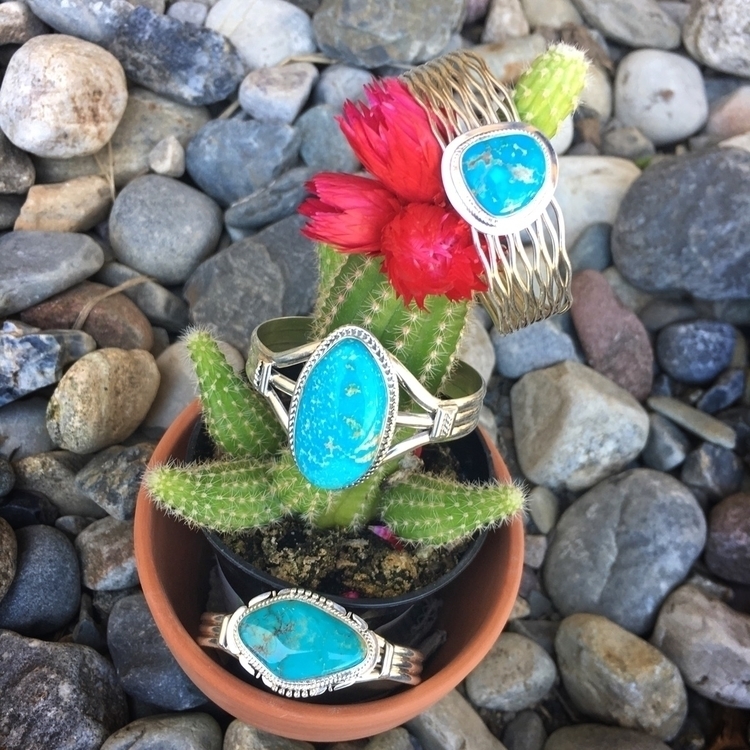 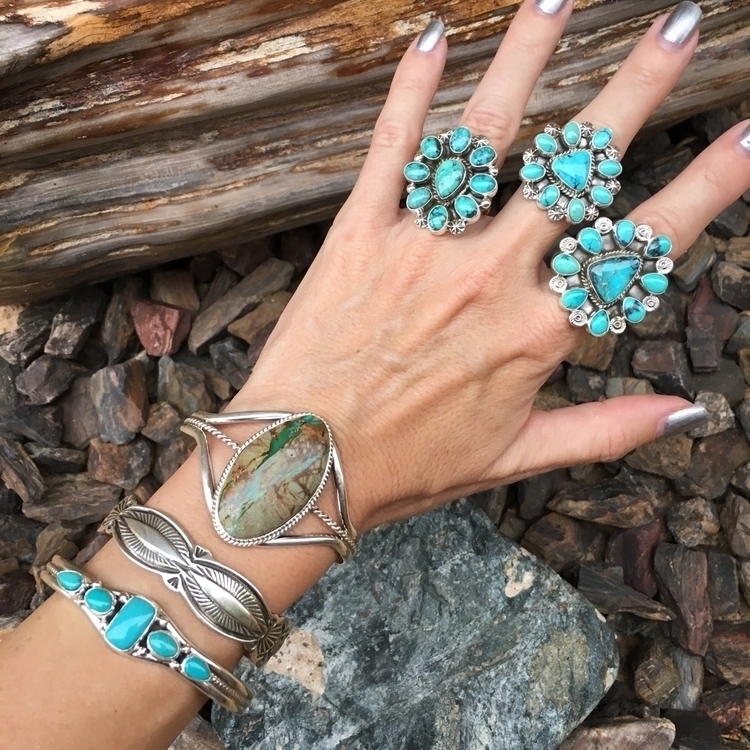 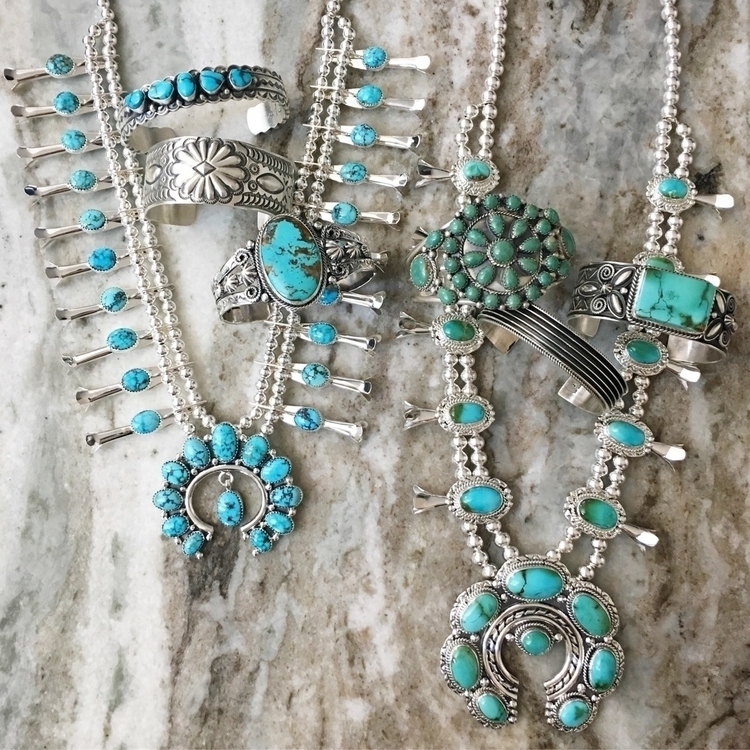 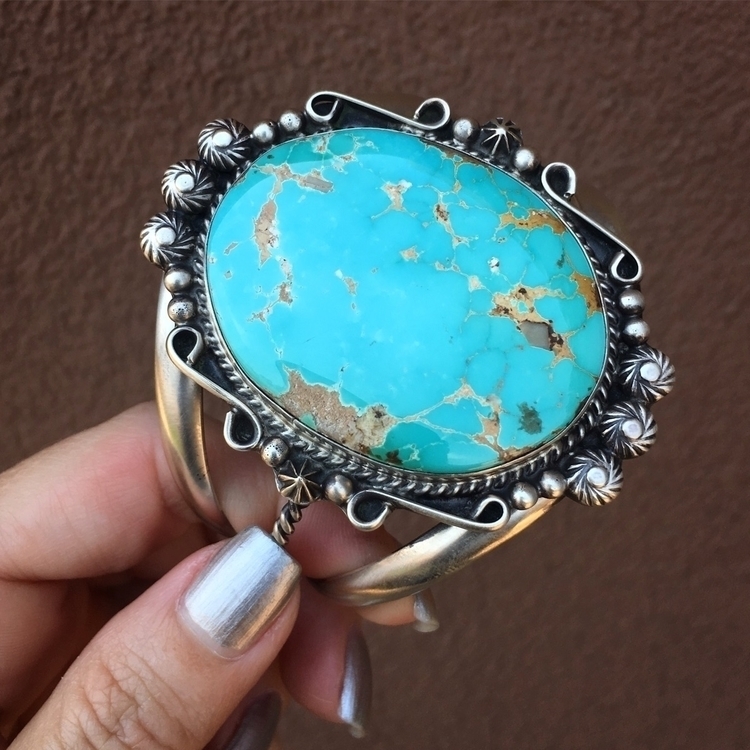 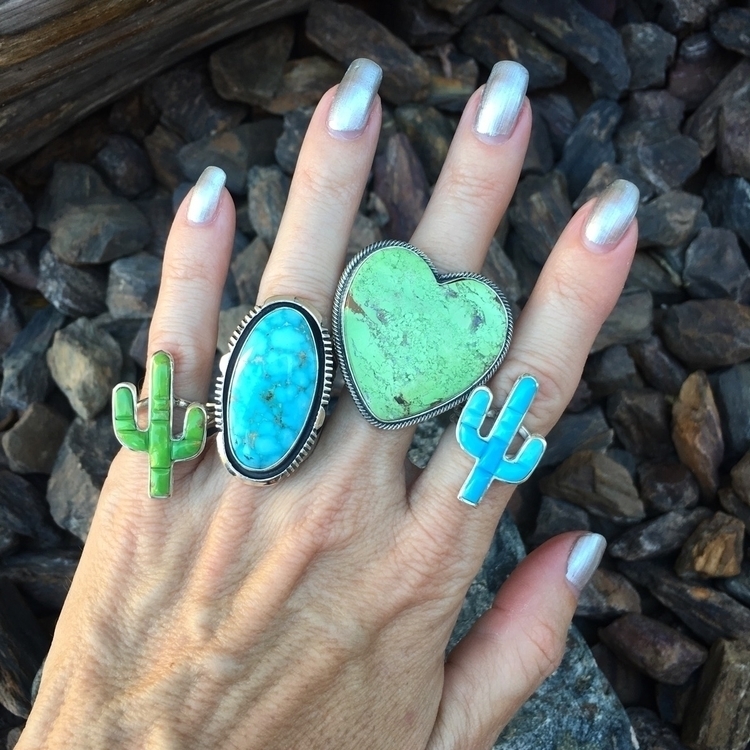 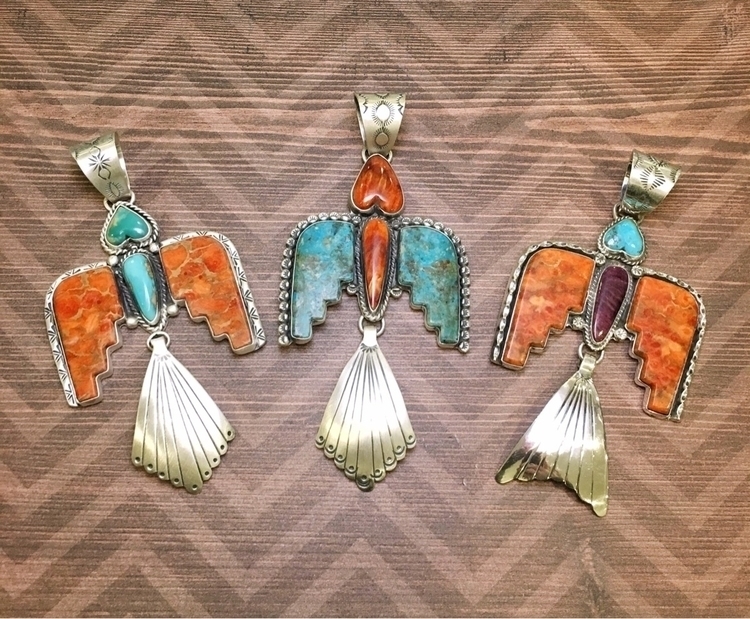 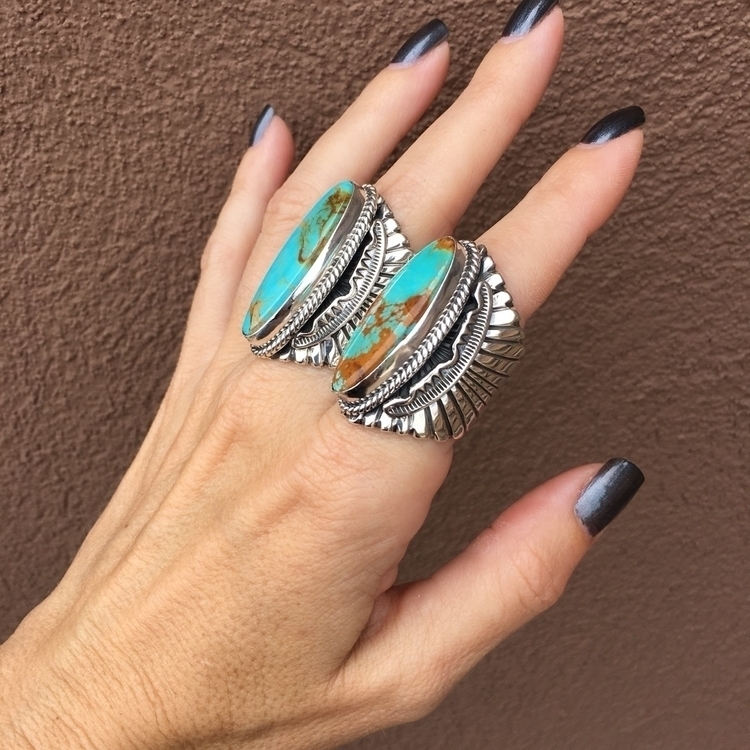 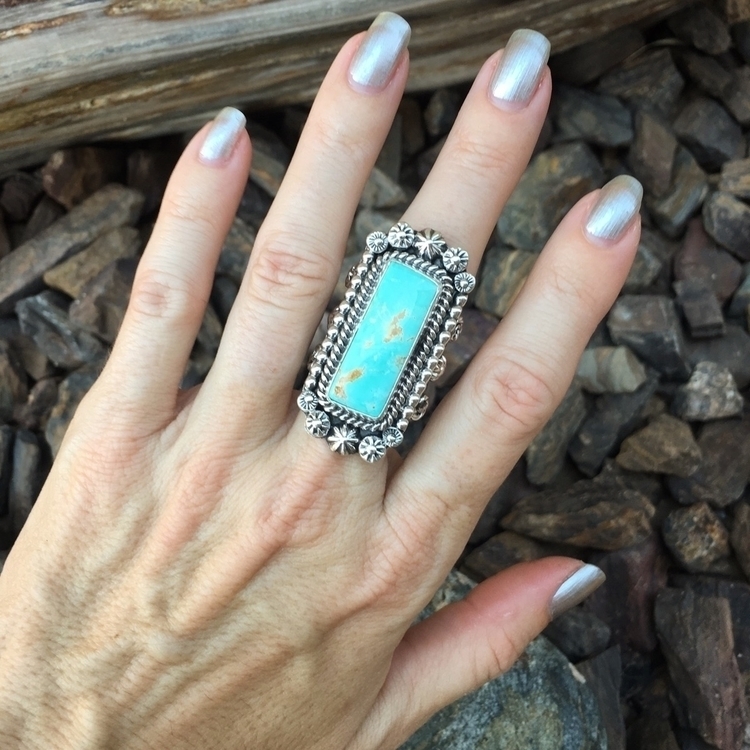 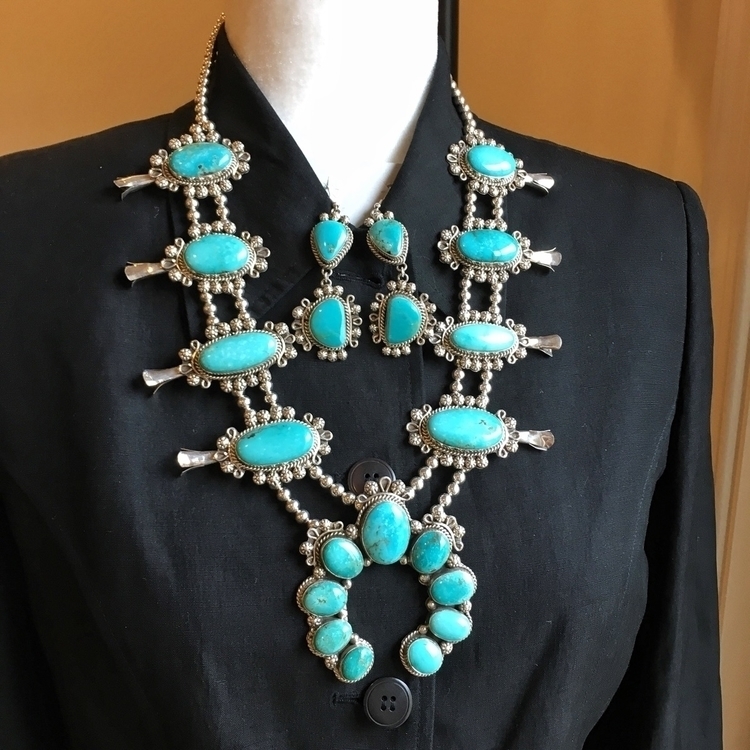 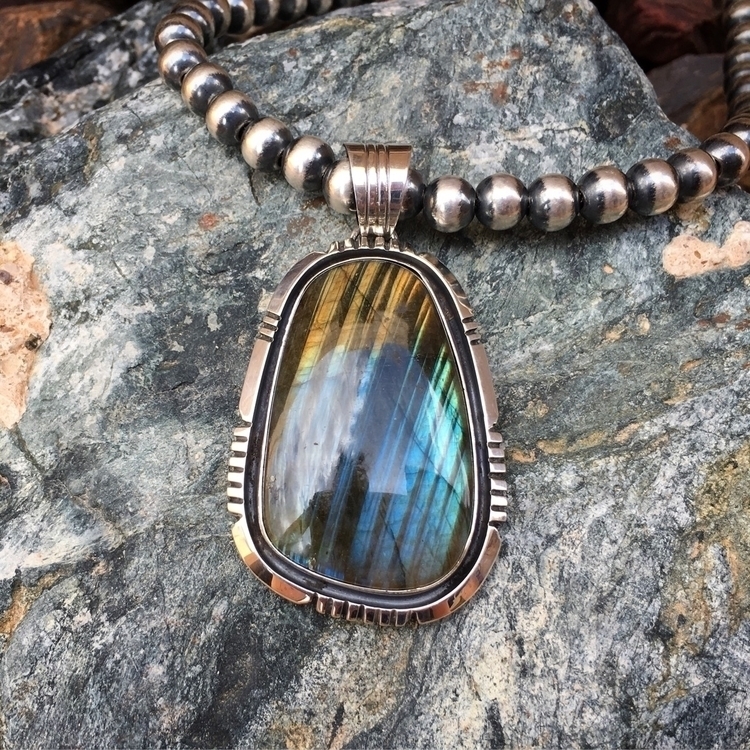 Turquoise - it&apos;s what we do best!